A world showcase event, The Royal Edinburgh Military Tattoo prides itself on delivering under the three guiding pillars of: Military Entertainment, Influence and Social Contribution. Supporting the latter, since 2016 the Tattoo has committed to donating £1 million every year going forward. The majority of the funds (£775,000) will go to Armed Services beneficiaries including: The Royal Navy and Royal Marines Charity, Scottish Amenities Fund, ABF The Soldier’s Charity, Army in Scotland Trust, Army Piping Committee, 51 Infantry Brigade Welfare Fund, Edinburgh Garrison Welfare Fund, RAF Benevolent Fund, and Scottish National War Memorial. The news comes on the back of the 2018 show’s 20th consecutive sell-out year in Edinburgh. 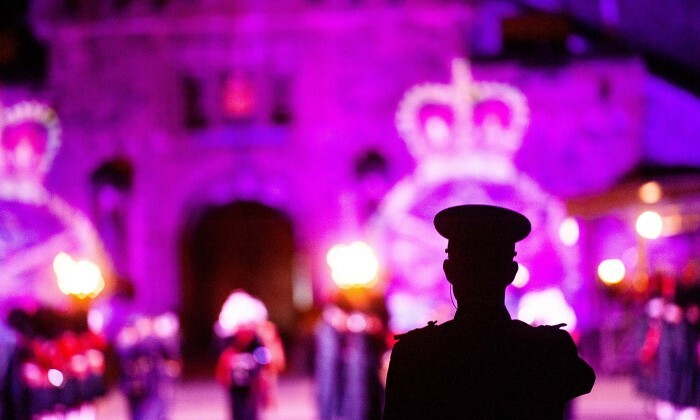 This year’s ‘The Sky’s the Limit’ showcase welcomed more than 1,200 international performers and 220,000 audience members to watch a 100-minute showcase of military pageantry, music, dance, technical wizardry and special effects in the shadow of Edinburgh Castle. Rucelle Soutar, Head of Finance for The Royal Edinburgh Military Tattoo said: “A strong component of this year’s donation has been awarded to organisations that will continue to engage people, especially young people, with the Armed Forces; support and care for veterans as well as inspiring the next generation of musicians and dancers. All of this will help to sustain the Tattoo and all that lies behind.